I'm Gul Khan. 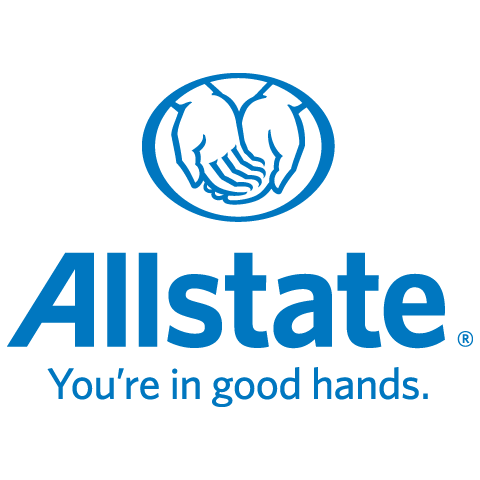 This is my first year with Allstate and have an extensive background in customer care and service which includes 8 years of experience in insurance industry. This wide range of experience has provided me with the knowledge needed to serve my customers with the best quality, care and advice. I have bachelor's degree in Economics. I love reading self-help books, spending quality time outdoors and carry a huge passion for fitness and healthy living. I'm a proud mom and wife who is also pleased to call Airdrie home.